Ladies and gentlemen... It's showtime! 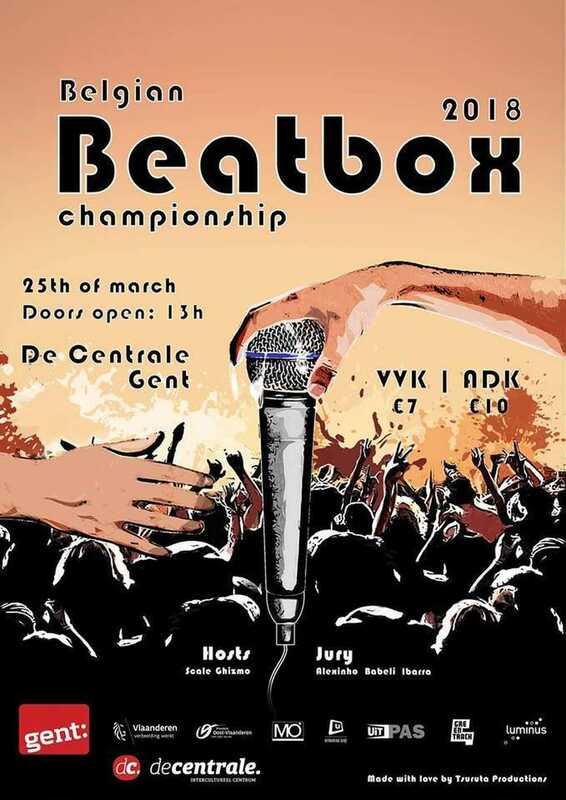 We have the pleasure to present you the 8th edition of the Belgian Championship Beatboxing. 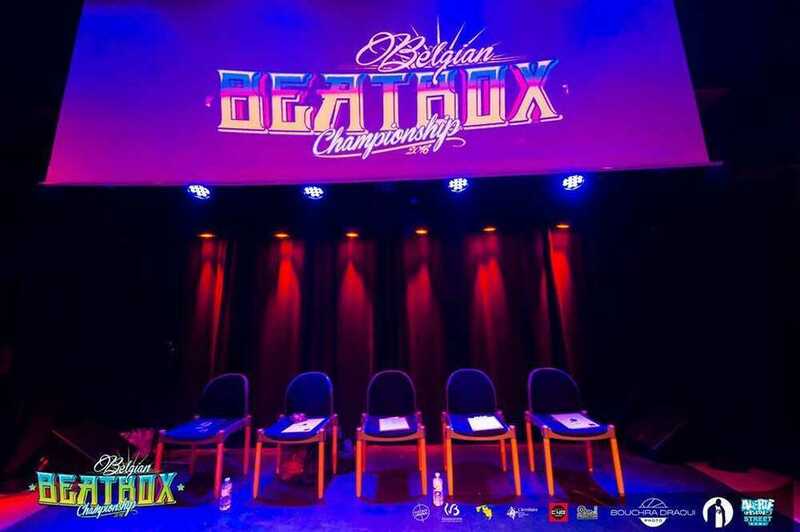 After an elimination round the 8 best will be selected through an international jury till only one person will be crowned to Belgian Champion. 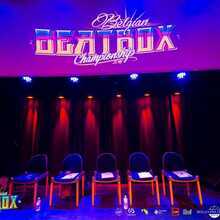 This winner can represent Belgium at the world championship. This year there will be a division between the following categories: solo men, solo women, and teams( mixed). 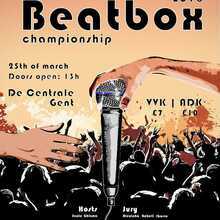 Beatbox, you know what it is: it's the art to emulate sounds, instruments and musical rhythms by just using your mouth. Perhaps you have tried it yourself, while you were under the shower. 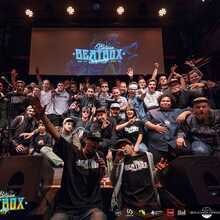 The difference here is that the participants have trained for years to become a worthy opponent in so-called battles. 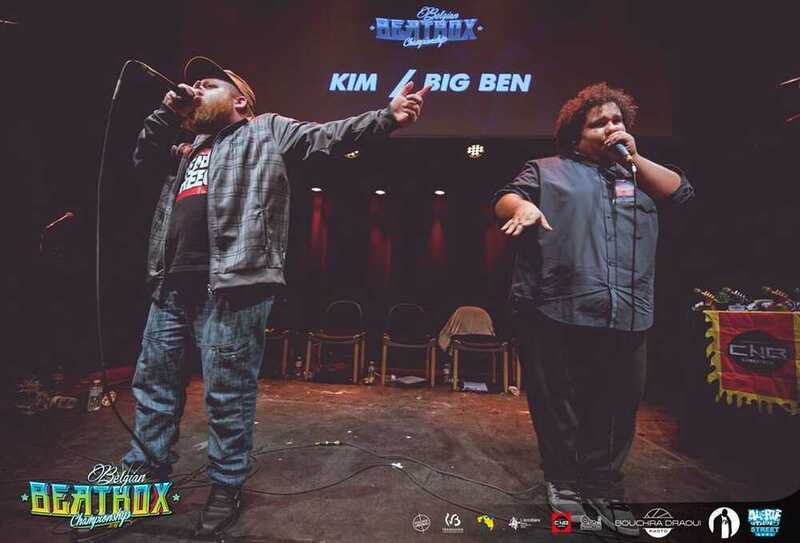 Two participants compete against each other and the jury decides, based on rhythm, style, technique, presence and originality who can go on to the next round. 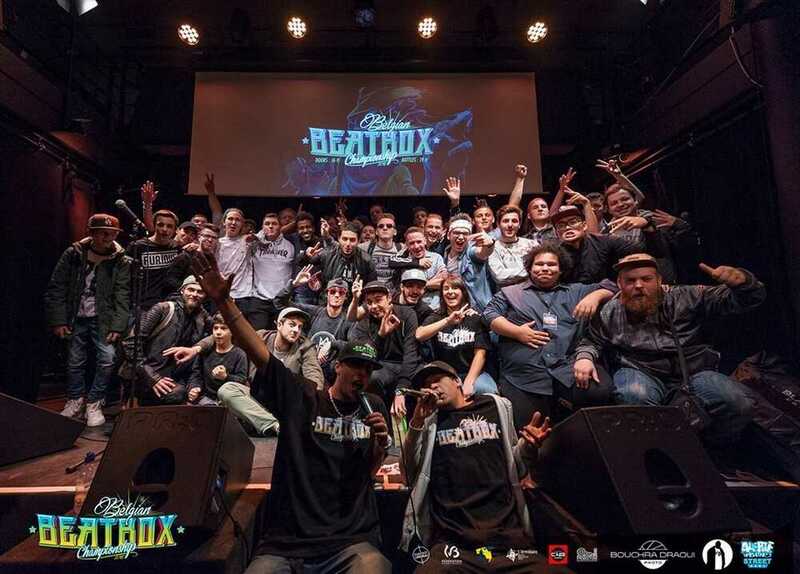 This years jury are top beat boxers who have already proven themselves at national and international tournaments that they master the art almost to perfection.